A common issue with the Ford Falcon BA & BF 6 Cylinder (9/02 – 1/08) is an oil leak out of the Power Steering high pressure line at the Power Steering Pump. This is due to a warn O-ring on the inside of the nut on the end of the hose. Oil leaking between the steel line and the nut on the end of the high pressure hose at the pump. When the engine moves under normal operation the movement wears the O-ring inside the nut. 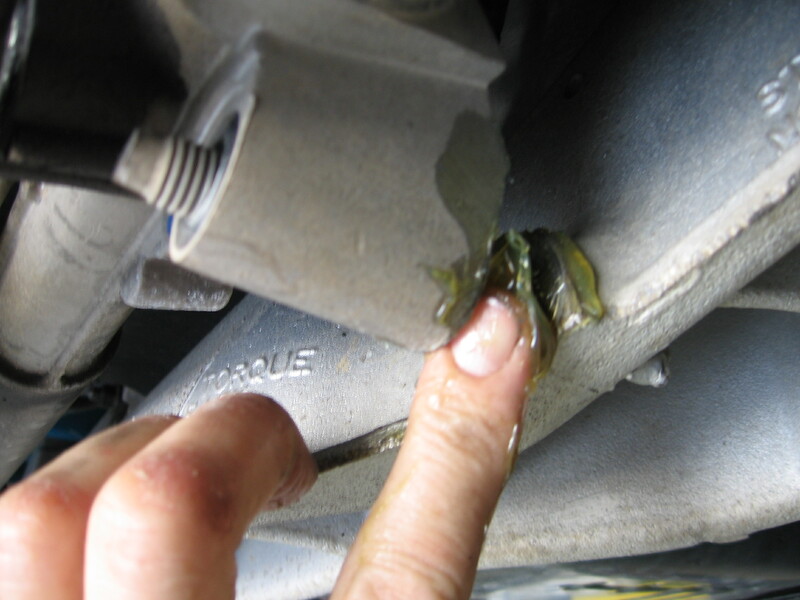 This oil leak if left unattended can damage the Power Steering Pump and damage the alternator, both are expensive to replace so the best thing to do is fix the oil leak. The original O-ring inside the original nut cannot be replaced without cutting the nut off the hose end, this can be done but it is very difficult and if the steel line is damaged the nut will not seal correctly or it will not stay on the end of the hose. Ultimate Power Steering Stock an aftermarket hose made in USA that has been redesigned at the Pump end, the new design fitting allows for easy replacement of the end O-ring and will eliminate the possibility of the oil leak at the Pump fitting. 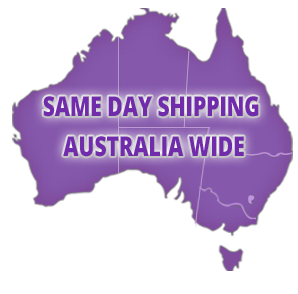 We Stock redesigned hose’s available for the Ford Falcon 6 Cylinder’s EF, EL, AU, BA & BF applications. The video below shows how to identify the correct hose for your BA or BF (6 Cyl.) 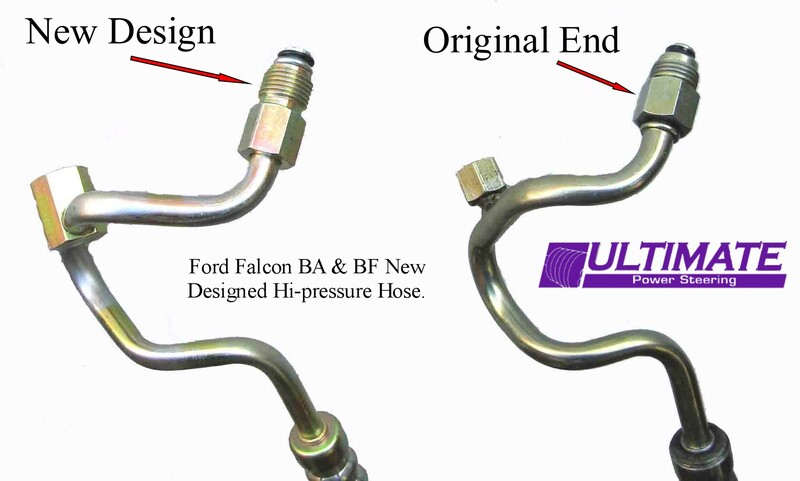 Power Steering Hose, as there are 2 different hoses fitted on this range of Falcon. 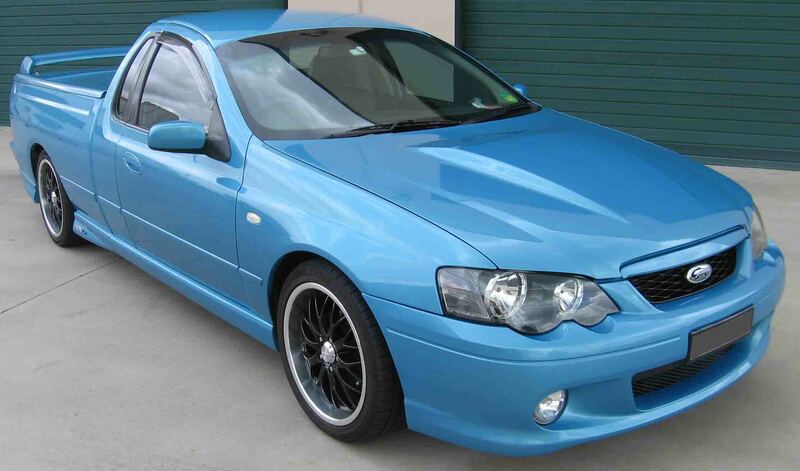 Another common issue with the Ford BA & BF series Falcon Steering system is a slight creaking noise that seems to be in the power steering rack as it is turned when the vehicle is stationary. 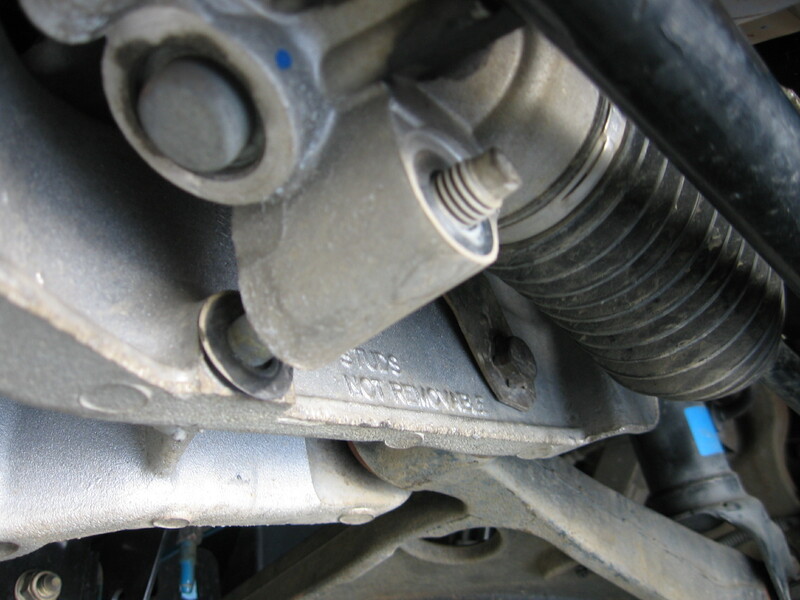 This is due to the steering rack moving very slightly on the mounting studs that are holding the power steering rack onto the aluminum cross-member. The noise is from the RHS mount on the steering rack moving slightly on the RHS mounting stud on the aluminum cross-member and this very small movement can make a creaking noise. 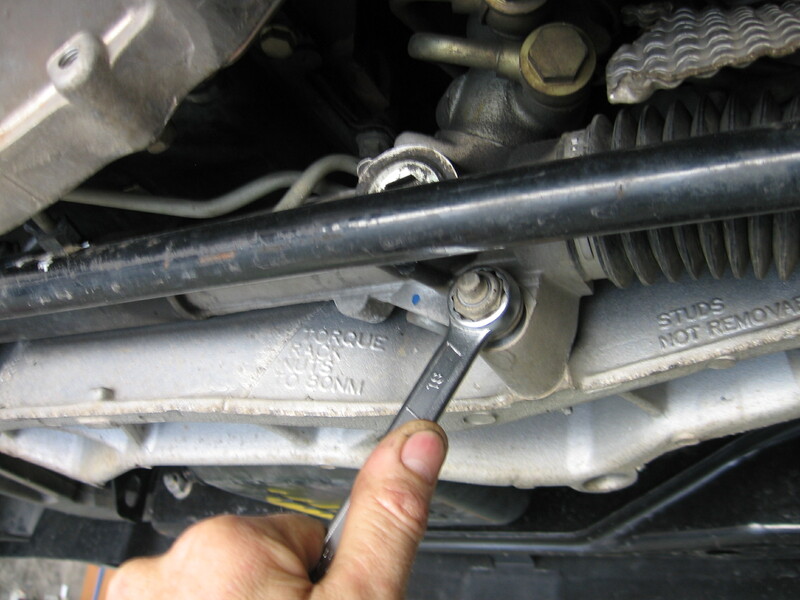 To fix this noise issue the Power Steering Rack must be loosened from the vehicle’s aluminum cross-member. Then Grease (High Temp Bearing Grease is recommended) needs to be smeared onto the mounting face of the rack housing between the rack and the aluminum cross-member and also around each of the mounting studs. Then the rack must be re-fitted to the cross-member with the mounting nuts tightened to the manufactures torque settings (80Nm). It is recommended that a thread locking compound be used on the studs as a safety precaution prior to tightening the nuts. After this has been performed the noise should be fixed. 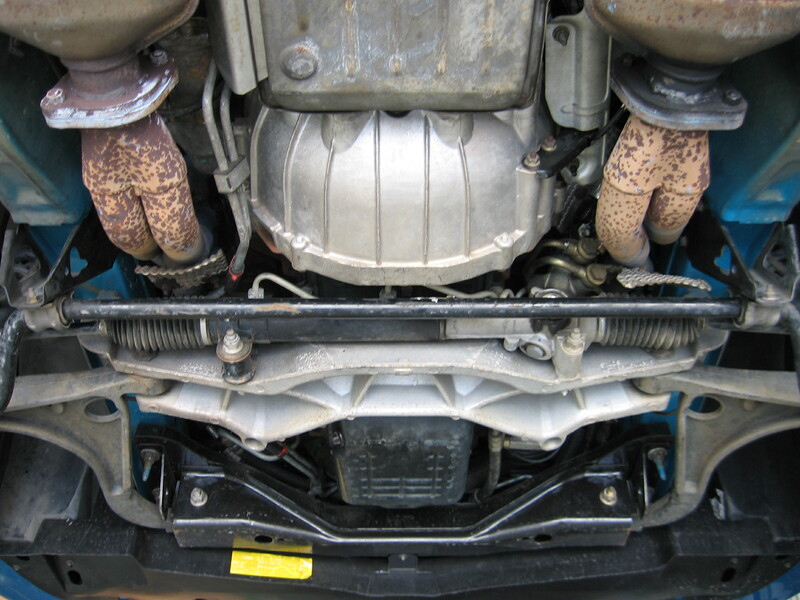 If the symptoms persists Ultimate Power Steering recommend’s that the power steering system is inspected by your mechanic or arrange for us to inspect your vehicle to see if there are other problems that could be the cause of the noise. 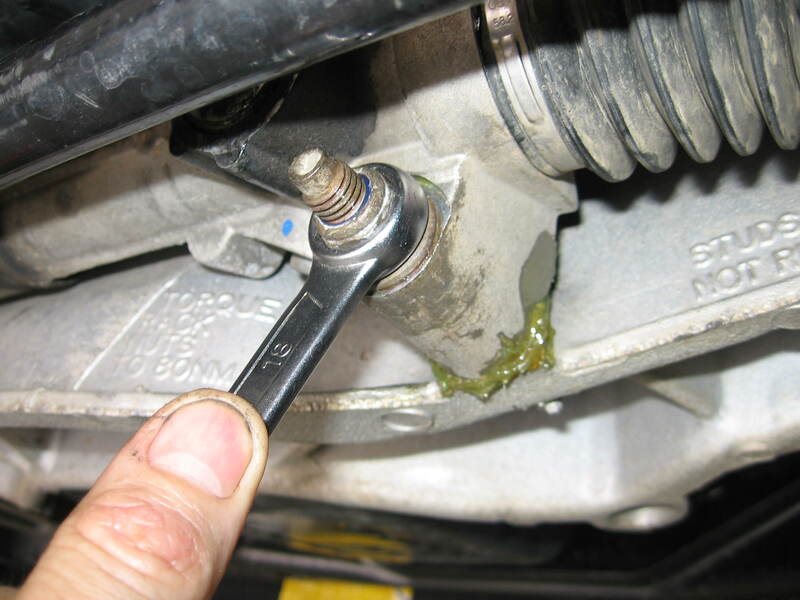 If the steering rack is found to be leaking or it has excessive wear and tear it will need to be replaced or it can be remanufactured. We recommend the remanufacturing option as it is the most cost effective result and it is also a lot kinder to our environment. As the “Ultimate Power Steering” remanufacturing process is less polluting than a new unit, because we recycle approximately 65 to 80% of the original steering unit. To keep these and other steering issues under control the Power Steering system needs to be checked on regular intervals, Ultimate Power Steering recommend’s that the system is inspected by your mechanic at each service. 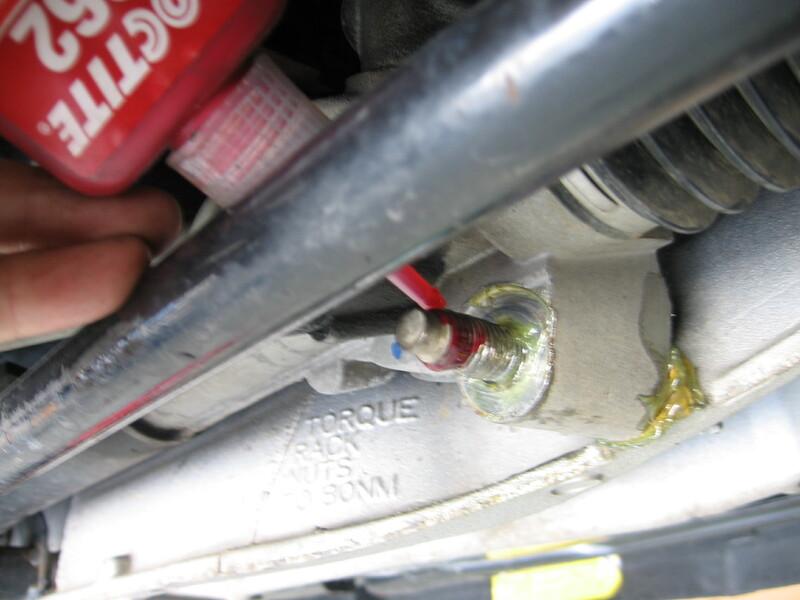 We also recommend that the Power Steering Fluid be replaced at least every 40,000Kms or 2 Years this will ensure that the system functions correctly for as long as possible this can save you money.